The Malta Developers Association on Friday changed its statute to enable it to accept associate member organisations and immediately welcomed the Federation of Building Contractors (FOBC) as an associate member. MDA President Michael Falzon expressed satisfaction that the association had, in two short years, become universally acknowledged as the voice of developers, a voice that speaks without fear or favour in the name of its members on the property market. 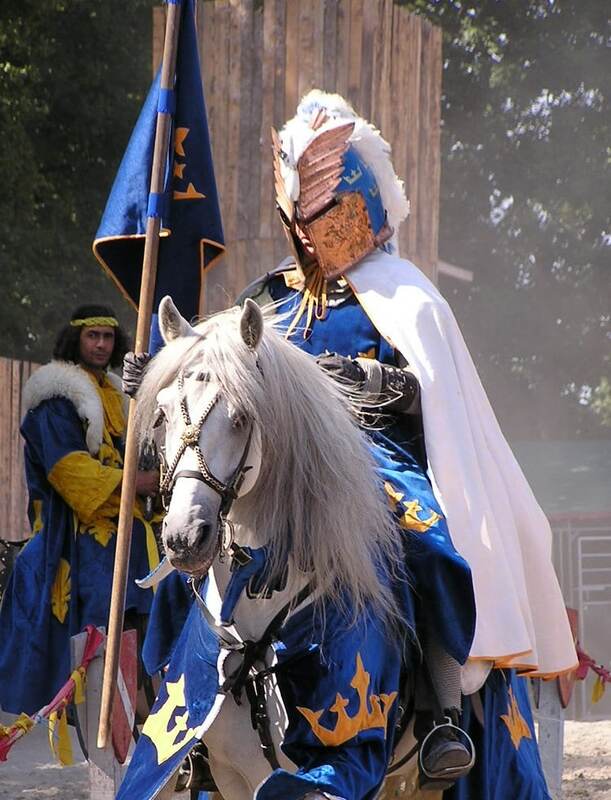 It has gained recognition from the political forces in the country, the media and those prejudiced against the property market, and has established itself as a serious NGO whose word is respected even by those who do not agree with it. From what has already been announced, the Labour Party will include three measures in its electoral manifesto following requests from the MDA: action on the Permanent Residents Scheme; the introduction of a final withholding tax on income from rent from residential properties; and the automatic renewal of permits that MEPA has already issued. The Nationalists already announced in their electoral programme that they will include the MDA’s proposal for a final withholding tax on income from rent from residential properties. “I hope when the two manifestos are published there will be further acceptance of the MDA’s proposals, for which it has worked so much,” Mr Falzon said. MDA disagrees with Alternattiva Demokratika’s electoral pledge to tax vacant property, which creates an imbalance in the property market since prices will no longer be subject only to the rules of the free market. The MDA objects to this, pointing out that the MEPA board appears to have given up on allowing common sense to prevail among its employees. Mr Falzon outlined the MDA’s stand on the issue. 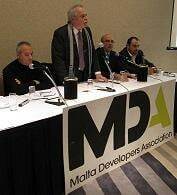 The incoming council of the MDA is again headed by Mr Falzon. Sandro Chetcuti is Vice-President; Ian Fitzpatrick, secretary; Paul Xuereb, treasurer; and Anton Camilleri, Mario Camilleri, Malcolm Mallia, Euchar Vella and Keith Pillow, members.